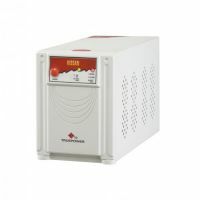 Best suited for rural environment & power conditions. Battery charging from as low as 80 V mains. 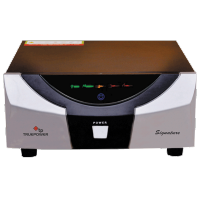 To Recieve updates and possible rewards for Truepower Quasi Square Wave Kissan 250VA/12 please sign in. 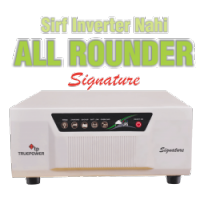 To Recieve updates and possible rewards for UPS & Inverter please sign in.